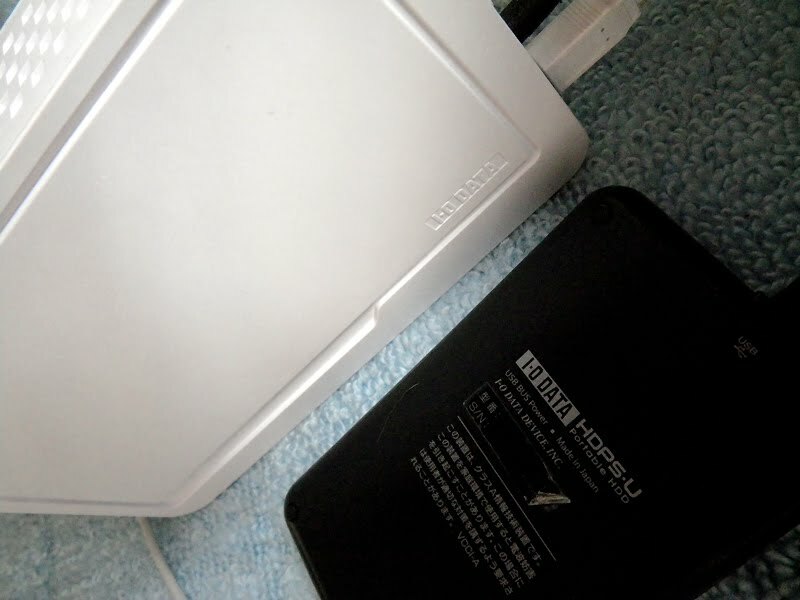 Tochigi Daily Photo: External hard drive disaster - IO-Data I HATE you!!! External hard drive disaster - IO-Data I HATE you!!! We thought we were very careful and prudent storing our data not on one, but two different external drives, just in case one of them crashed. Well, they both did. One yesterday, the other one today. PS. Update: one drive will fly to California for recovery, the other will take a bus to Ginza. Oooooooohhhhhhh nnnnoooooooo!!! I can tell you are slightly pissed off:( Good luck, fingers crossed!! this is a total disaster, that's for sure. We have some, most recent photos stored in a 3rd backup, but only very limited quantities. I am going through that stuff right now to see what can be done to keep both of our blogs going while the drives are being recovered. we tried by ourselves, it didn't work. We will try with a different software again, but in the meantime, I sent one drive for recovery.